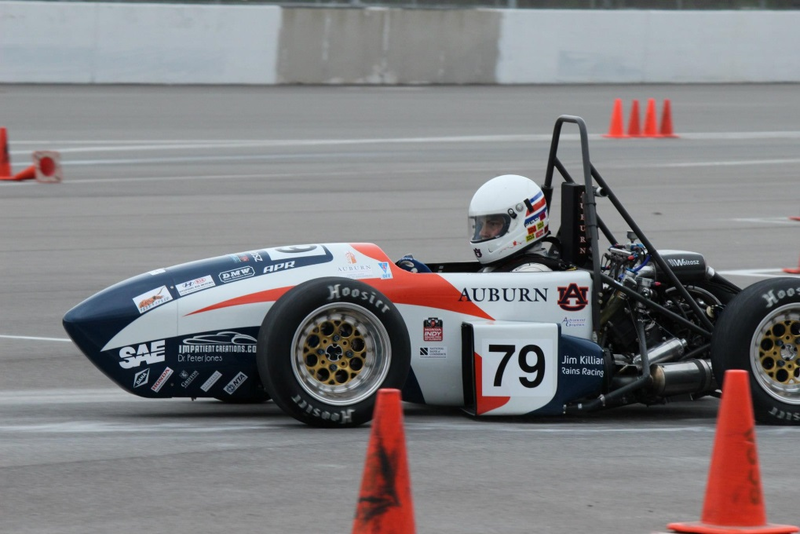 The Auburn Formula SAE Racing Team has officially registered for FSAE Michigan, scheduled to take place May 8-11, 2013, and has been assigned number 79 for the competition. The team is excited to participate in this prestigious competition yet again in 2013, and is looking to improve from 2012’s finish of 46th overall caused by a failure of the car to re-start after the driver change. 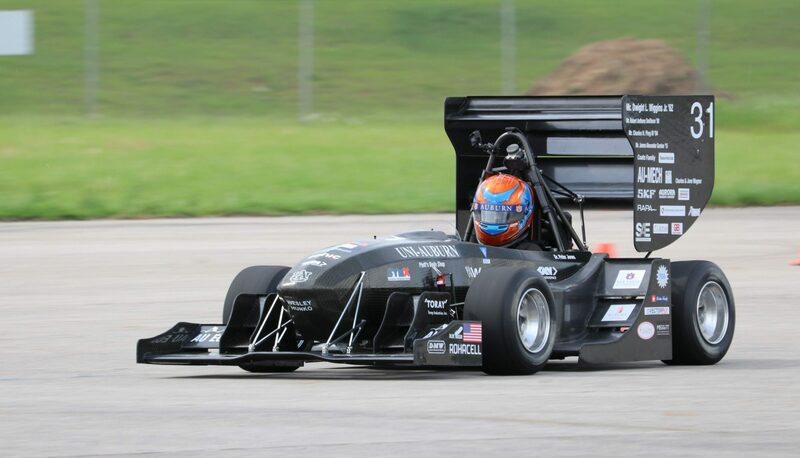 Although the team redeemed its poor performance in Michigan with its 12th place result at FSAE Lincoln in 2012, AUFSAE is looking to showcase its car on the world stage at Michigan in 2013 with hopes of a top 20 finish. Build season is officially underway as the team met a design freeze on October 1st. The machine shop will be crowded over the next few months as the team shoots to have the car completed as early as Christmas! It’s an exciting time of the year! WAR EAGLE!